Call in your order today on 01 821 1211..
Register now! It's easy, takes just a minute and gives you access to special discounts and much more! Please start by having you till roll beside you and a ruler. The most important measurement on the till roll is the width (A). This measurement will determine whether the till roll actually fits from left to right into your receipt printer or credit card machine. Next take the measurement in millimetres from the diameter of the roll indicated by measurement (B). The most important point here to remember is you can have a smaller diameter that will always fit into your till machine but a bigger, fatter roll will not fit when you go to close the drawer or lid on your till roll printer or cash till. The last measurement is not so important as nearly all the till rolls, credit card rolls, cash register rolls and paper rolls all have a small core size of 12.5mm. 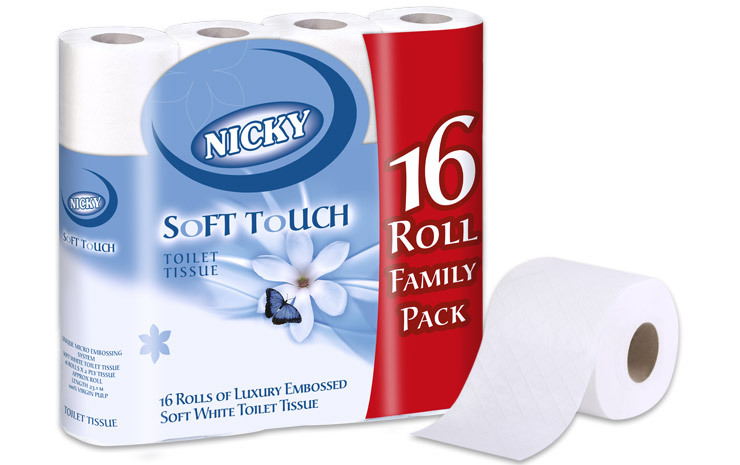 These rolls are by far nowadays the most common used till roll you can find. They are used for all types of credit card machines and receipt printers. The paper is smooth, white and left in the direct sunlight will turn black. This is actually how it works; heated print heads touch off the paper to produce the text on the thermal till roll. There is no ink or ribbon needed with these types of paper rolls as you could say it has that built into them. This type of till roll has been around the longest and it works with ordinary old fashioned cash tills, like the most popular makes of tills Casio, Sharp & Samsung. Of course these tills are still widely sold today and they use ink ribbons to print directly onto the paper roll. These till rolls will look like ordinary paper like photocopy office paper only a lighter weight. 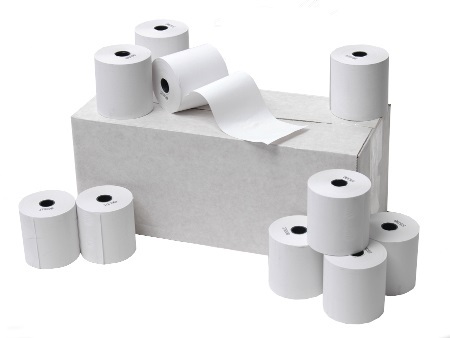 Be careful buying these rolls as a lot of manufacturers will try to sell you low grade paper rolls and tends to give off a lot of dust which in time will ruin your cash till register. Our till rolls are A-Grade, dust-free rolls. 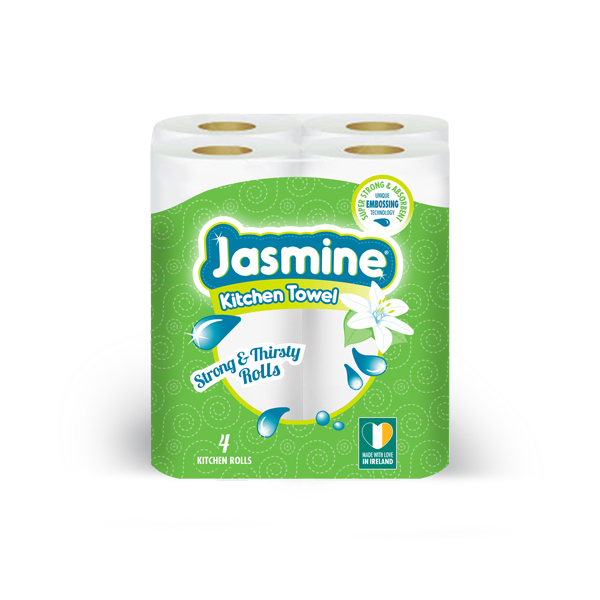 Carbonless rolls are similar to self contained rolls in that the paper type is similar and is used mainly for two or three ply paper. These rolls have a coating of micro capsules on either the front or back of the paper. The three ply variety has the coating on both sides of the second copy. In order to produce an image on the top copy, a ribbon is required in the printer.